Fantastic location! 10 Wooded acres on Blacktop Rd, close to Little Muskegon River and Tamarack Creek. 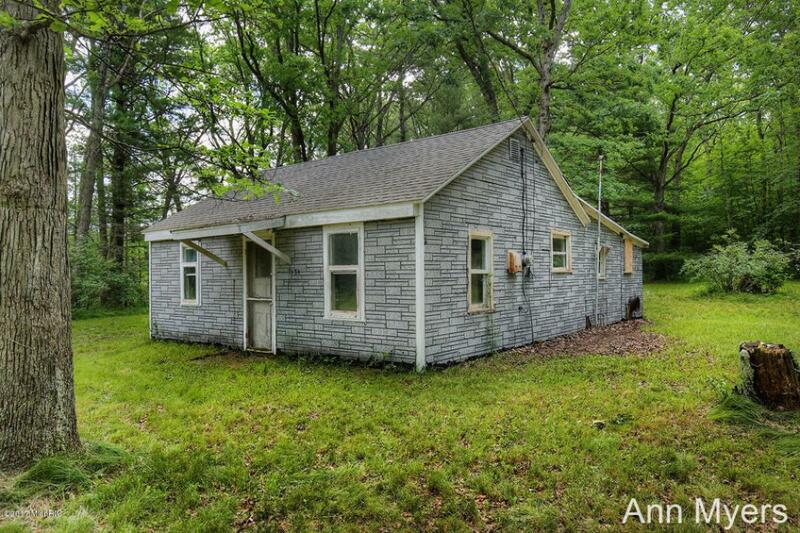 Plus a cozy cabin with well, septic, electric, range, refrigerator and completely furnished ready for deer camp. This property has all kinds of wildlife and is 3 minutes from 131. Don't miss the chance to have your own hunting land or weekend getaway.